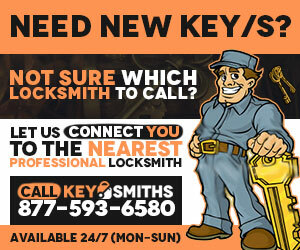 Find Professional Key Smiths in your area. We built Locksmiths Directory because we want to connect professional locksmiths with people that are in need of their services, while giving people a place to easily find and connect to a professional, reviewed locksmith near their location. Give it a try.